Yes, it is a bit early, but Christian children's plays can be hard to find, especially free ones. It can also be hard to find a play to suit younger and older children together. Use the free Christmas play script below alone or add to it to incorporate older children. Following the simple steps will have children on the stage and performing in no time. An older child can be the narrator while younger children can speak their parts into a microphone. 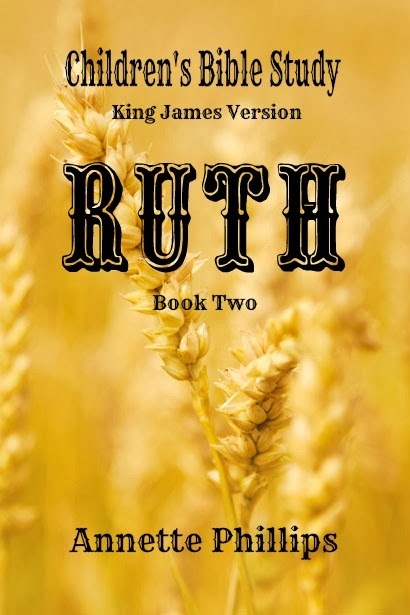 If several older children will be in the play, add Bible verses for them to read. Have children dress in Bible time costumes and act out the play as they go. Another alternative to acting out the play is to have the children line up on the stage. Each child can walk to the microphone to say their parts, then return to line. 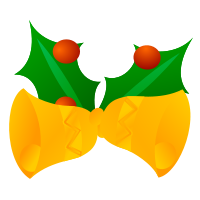 Often, parents buy their children a new holiday dress or suit which could also be an alternative to costumes. Have children hold items instead such as: a large star, a shepherd's crook, gold, frankincense, myrrh, a kings crown, and so on. Several songs can be used during the play. Download music online and make several copies to hand out to children who will be singing solos. The children can learn the songs at home which will make it easier to concentrate on lines and directing of the other children during practices. During the songs have children use motions such as: holding a baby, putting their hands together by their heads for sleeping, and, so on. The motions do not need to be elaborate. Keep it simple and fun for the kids. Find Costumes for the Play!! Sing "Away in a Manger" to open up the Christmas play*. Our story begins long ago. An angel tells Mary she will have a baby. The baby will be God's Son. Mary is to name the baby, Jesus. Child One: Mary and Joseph must travel to Bethlehem to be counted. They will have to walk around 50 miles to get there. Child Two: Mary and Joseph couldn't find a place to stay. There was no room for them in the inn. Child Three: The only place for them to rest was a stable where the animals were kept. It was time for baby Jesus to be born. Mary and Joseph made their way to the stable. Most stables were not barns in those days, but caves. There Mary gave birth to a baby boy named Jesus. Child Four: The shepherds were watching their flocks by night in a field. Child Five: An angel appeared to the shepherds telling them of Jesus' birth. The shepherds went to the stable to see the young king. Child Six: Mary did not wrap baby Jesus in a warm blanket. She wrapped him in strips of cloth called swaddling clothes. Child Seven: Mary laid baby Jesus not in a bed, but in a manger. 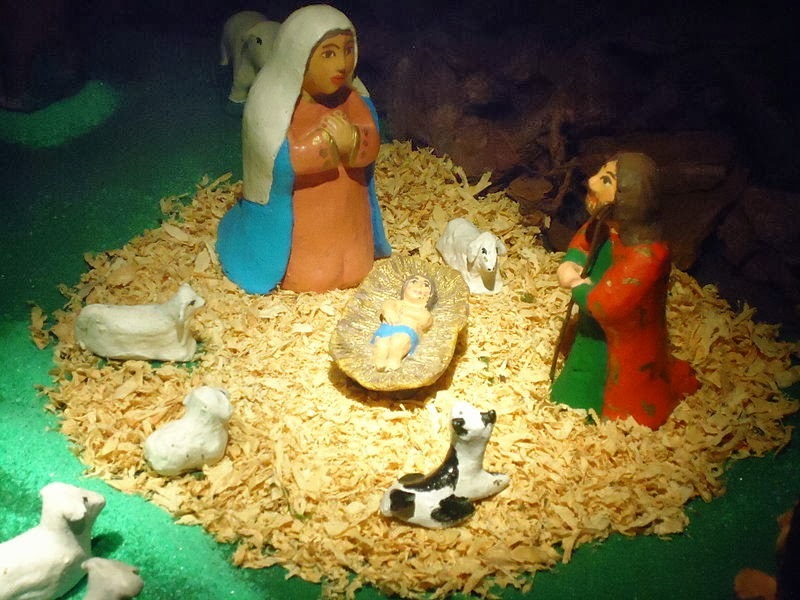 A manger is where the animals eat their food. A wicked king heard about Jesus' birth. He wanted to kill all the baby boys who lived near him. 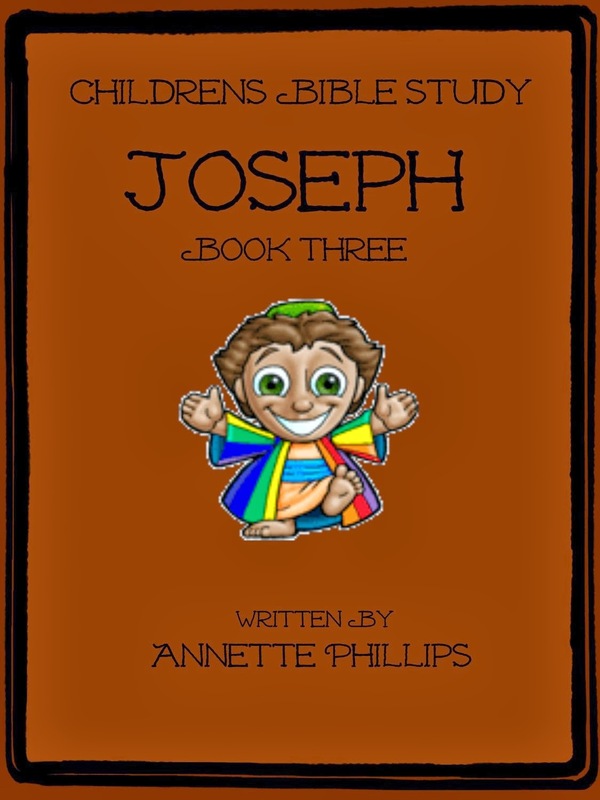 An angel came to Joseph in his dreams to warn him. The angel told Joseph to take Mary and Jesus to Egypt until it was safe. When the bad king died, Mary and Joseph returned to Nazareth. Child Eight: The wise men did not come to the stable. The star led the wise men to Jesus' house. Child Nine: The Bible says that wise men came to see Jesus. It does not say there were only three. Child Ten: The wise men who did come to worship Jesus brought gifts. The gifts they brought were gold, frankincense, and myrrh. Child Eleven: Jesus grew up with his brothers and sisters. 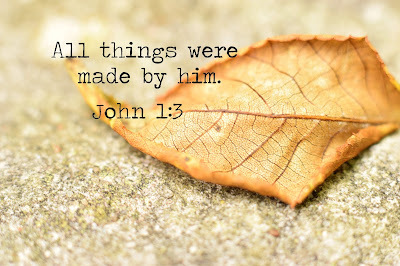 Joseph taught Jesus how to be a carpenter. Child Twelve: When Jesus was 33 years old he died on the cross for our sins. Now, we can go to Heaven to live forever. Finish the play by singing one last song, "Joy to the World". After all, it is an amazing miracle that happened that night so long ago in Bethlehem. Read the story of Jesus' birth. It is found in the book of Luke chapter 2 to get a better grasp on the play. Use the verses to add to the play, if needed. Rehearse the play in a room that will not be used for the play several times before moving the children to the main area. This will keep it new to them and will hold their attention longer. Once the play is over, remove costumes and hang them up. If the children are allowed to wear their costumes out into the audience after the play, the costumes may be damaged or worn home. A Pre-teen could say the part of the narrator. If more parts are needed, break-up the narrator's parts. Use these parts for other children. Take pictures before the play and during the play while the children are more focused. If parents wish to have pictures, send them pictures through e-mail or set up a slide show to be shown at a later date. Avoid giving the children a sweet treat before the play. Instead, feed them a nutritious snack. If treats will be given, save them until after they perform to take home.